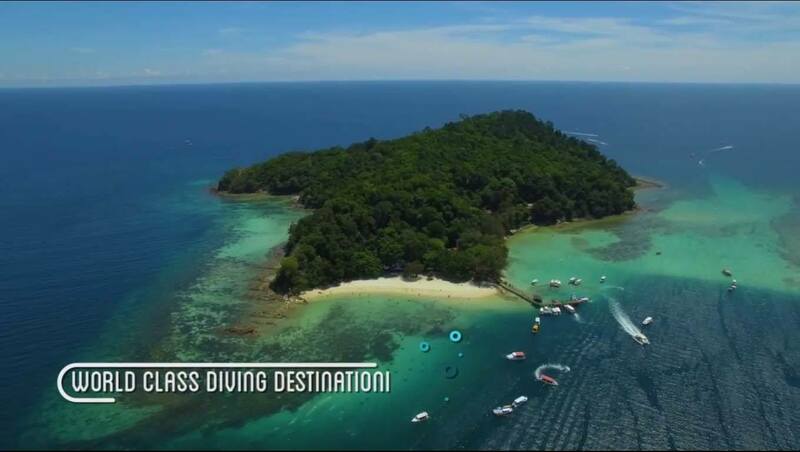 Established in 1st September 2006, ScubaZone has been a Sabah diving company preferred by divers all around the world. Founded by two passionate divers, Mr Gerard Tung and his partner have showed different parts of the oceans to guests all over the world. 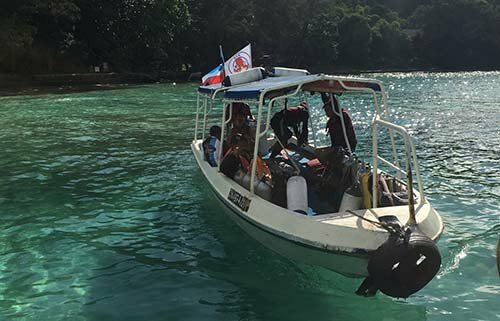 Together divers have discovered the beauty of the underwater world in Borneo by diving in the turquoise blue ocean filled with corals, swim together with the fishes under the summer sun, and to have a nice cold beer by the beach during sunset! From limited diving equipments, shortages of staffs to what they have today, the ScubaZone crew has now made friends all around the world by offering unforgettable dive experiences to all from beginners to professional state divers. We belief that “Everyone can dive, even if you’re 70!” and this is our slogan mentioned over and over by the ScubaZone crew. In order to provide better facilities and services, ScubaZone and JSK Group was merged in June 2017. Better services, capacity but with the same crew and spirit, JSK Scuba Sdn.Bhd exists to provide better services for all the guests we had who has dove with us from year 2006. From a humble beginner of 3 divers, JSK Scuba now has more than 20 professional divers, fluent in multiple languages, ready to provide you with breathtaking diving experiences of swimming with the fishes in the “Land below the wind”. With new equipments, new gears and with the same passion, our PADI certified Dive Masters and Dive instructors, are ready to guide you and your friends to discover the magic beneath the ocean. 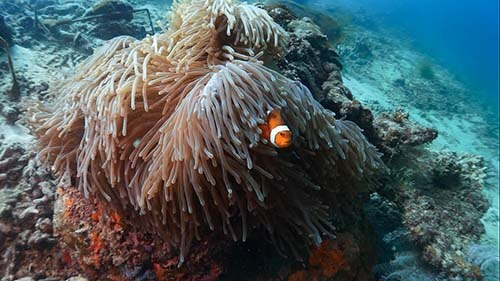 From nemo to sea turtles ,sea horses, and even star fishes, you’ll get the first hand experience of freedom under the water and what is it like to swim and breath in one of the best diving destinations in the world today. Our mission, “Now everyone could dive” fully portrays our eagerness for you to join us and discover the world which you’ve been craving for since you’re probably at the age of 8! Your safety would always be our top priority, Don’t worry! We got you covered! 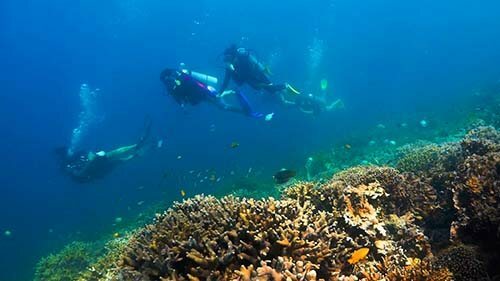 Your whole diving experiences will be accompanied by ample professional dive master or dive instructor, who are always alert and on the look out for you. Choose us to be your dive choice for your first or your many diving adventures.